Rising at more than 3,000 meters above sea level in the Peruvian Andes, the mineral landscapes of Ayacucho and Huancavelica, shifting from humid valleys to snow-capped mountains, are a daydream for all hikers looking for a unique adventure. 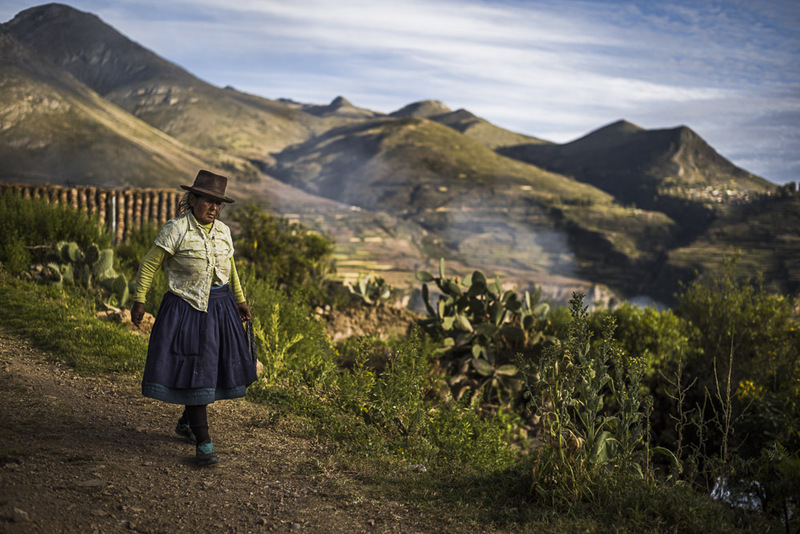 Everyday life in these mountains is a different kettle of fish with sub-zero temperatures at night and steep slopes where one has to struggle to hang some quinoa or potato crops. Most of all, there is isolation. Some remote villages can only be accessed by following interminable winding roads, prolonged by several hours on foot. In these regions, where economic development and technology still have to find a way, 80% of families use wood for cooking and heating. 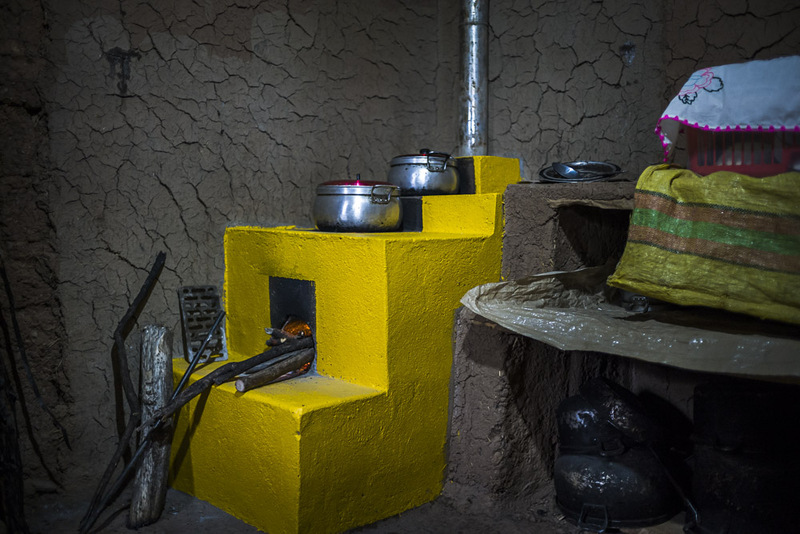 The traditional cookstoves, made up of 3 stones laid on the floor inside houses, generate noxious smokes which affect people’s health and contribute to deforestation. 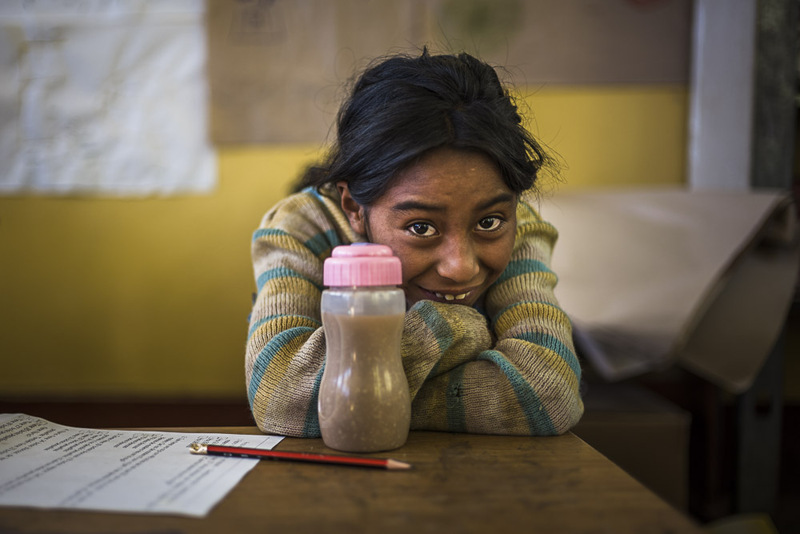 To enable the most vulnerable villagers to gain access to more efficient cooking solutions and better health conditions, the Livelihoods Fund has invested in a large-scale project implemented by Peruvian NGO ITYF. It’s strength? An incredible human network and a method that has reached 30,000 families in only one year. In Latin America, Africa and Asia, noxious smokes from traditional cookstoves kill more than 4 million people each year. They deteriorate the health of entire families, starting with children, by affecting their lungs, eyes and growth. 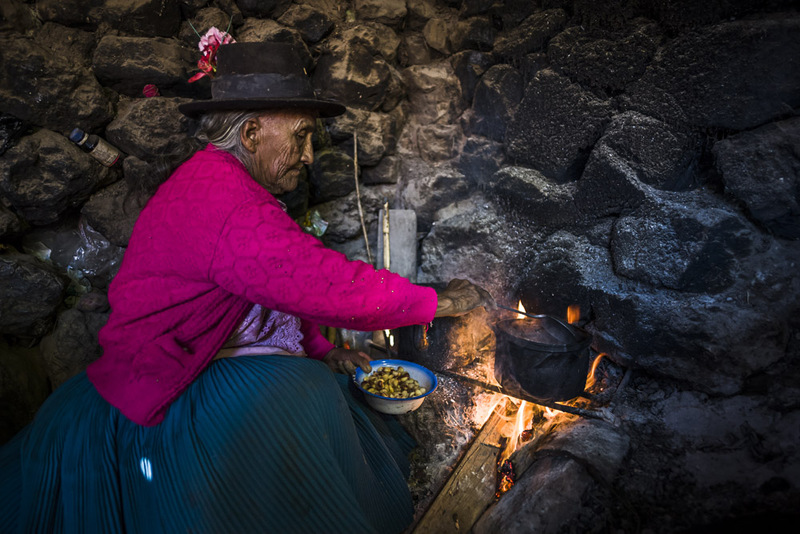 In Peru, the stove almost always stays lit to keep the house’s single room warm, thereby increasing women’s and children’s exposure to noxious smokes as they spend a lot of time indoors. Efficient cookstove with two burners, one for cooking & the second for boiling water. Yet, enhanced cookstoves that ensure better wood combustion and generate less smokes exist. The real challenge is not to find the most adapted technology for each region but to make it affordable to the largest possible number of villagers. In the cases of Ayacucho and Huancavelica, difficult access to some remote villages makes the task even harder. 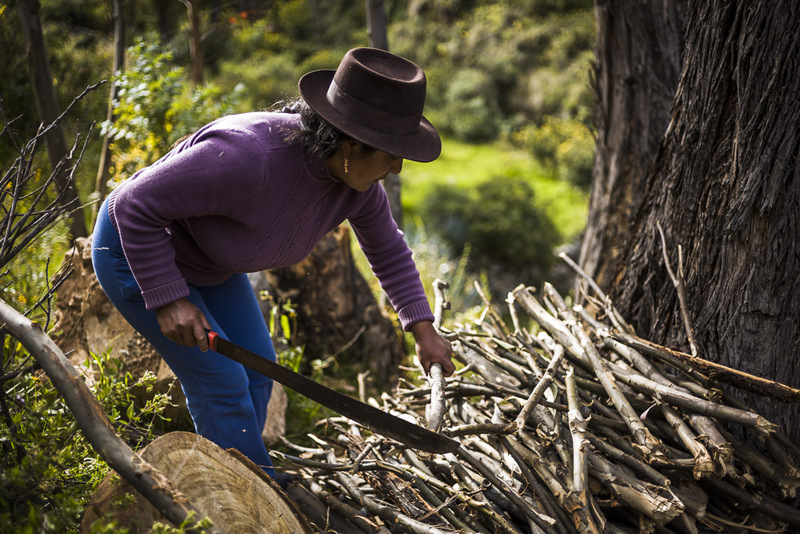 The Livelihoods Carbon Fund, an impact investment fund which leverages the carbon economy as a lever for impact, has provided upfront financing to NGO ITYF for the implementation of a large-scale project in isolated villages in the Peruvian Andes. With the 3,4 million euros invested by the Livelihoods Fund, ITYF has equipped families with efficient cookstoves free of charge and will monitor the project for more than 10 years. The efficient cookstove design used in this Livelihoods Fund’s project can be built in only one day with clay bricks and robust metal pieces provided by ITYF. Although it is very simple, this cookstove consumes around 60% less wood than a traditional one. Thanks to a closed fireplace and a chimney expelling smokes outside houses, air is made breathable again for families. Women can now paint the walls once darkened with soot, with vivid colors. 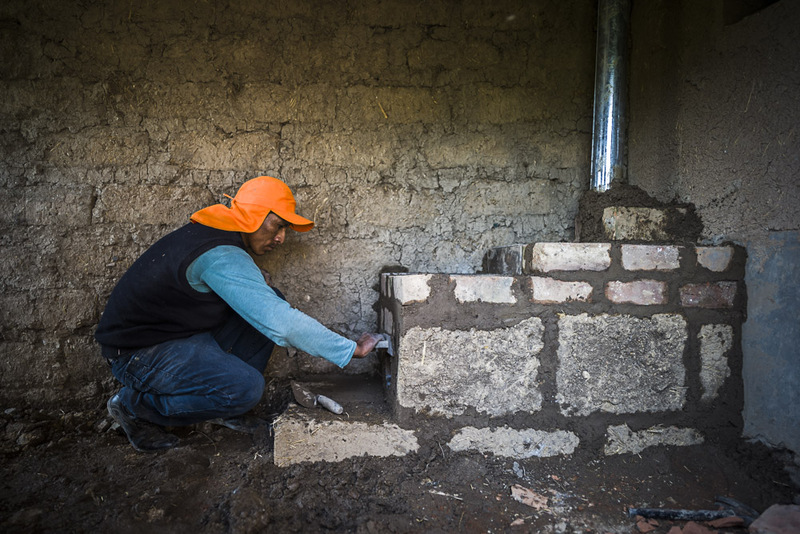 Construction of an efficient cookstove by a local bricklayer. How to equip 30,000 families living between 3,000 and 6,000 meters above sea level in only one year? The greatest innovation in this project is the incredible human network ITYF has been able to build to reach the most remote villages. Bricklayers, teachers, mayors, doctors, volunteers: they all cooperate with ITYF to sensitize villagers, transport the equipment in trucks let by local authorities, train bricklayers in villages to build efficient cookstoves and help women use their new stoves. A social network and organization which enabled ITYF to move mountains. In this Livelihoods Fund’s project, the efficient cookstove is the doorway for a transition towards a healthier life for families. In addition to reducing households’ air pollution, the efficient cookstoves have two burners so that women can boil water while cooking. Indeed, water consumed by the inhabitants of Ayacucho and Huancavelica is often polluted by waste from the village. Water is a major issue for the villagers’ health, affecting particularly the growth of children. Access to boiled water is therefore a crucial progress for families. A simple kit for washing hands. Airtight bottles for children to drink boiled water anywhere. To help them change their daily habits, ITYF has developed a simple but efficient kit. 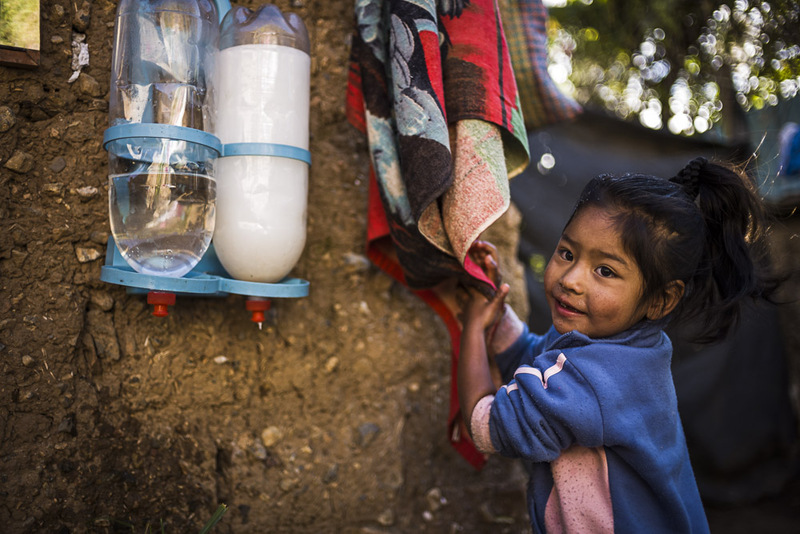 Families receive airtight recipients to store boiled water and flasks that children can take to school. To incite them to wash their hands regularly, cans of water and soap are installed at the houses’ entrance thanks to a simple mechanism. Each family also receives deworming tablets for the children. This kit goes along with sensitization and training sessions, which aim at reducing diseases at the most vulnerable moments of life: ensuring the best hygiene for women giving birth at home, washing hands in a systematic way, healthy eating… Seeds are given to families so they can grow diverse and healthy vegetables to change their eating habits. ITYF’s team and its network of partners advise families at each step. The teachers make sure children are drinking boiled water and warn the volunteers when a child has health issues. The mayors call on ITYF when their villages need assistance. A village leader helps the women use correctly and maintain their cookstoves. In the Andes, solidarity between inhabitants is key to survival and ITYF has built the project’s success on this principle. This Livelihoods project in Peru will be monitored over more than 10 years. It will contribute to improve the health of 30,000 families while avoiding the emission of more than 1 million tons of CO2 in the atmosphere and mitigating deforestation. In Ayacucho and Huancavelica. With the carbon credits generated by this project, companies which have invested in the Livelihoods Fund will offset the emissions they cannot reduce. This project therefore brings together players to all appearances very far from each other in a project creating mutual benefits for them and for our planet. Photos: Sandro di Carlo Darsa/ Livelihoods Venture. 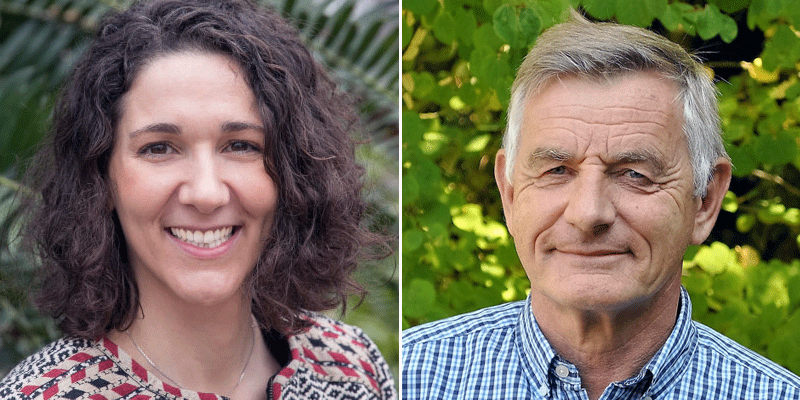 Marion Verles, CEO of the Gold Standard Foundation, and Bernard Giraud, President of Livelihoods Venture, share their views on the opportunities offered by the carbon economy. The Livelihoods energy project in Peru will generate more than one million tons of carbon credits. These carbon credits are certified by the Gold Standar after a very rigorous process.